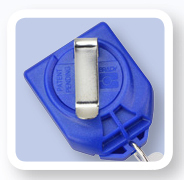 Keep your badge or ID card visible at all times with the all-new B•REEL twist-free badge reel. 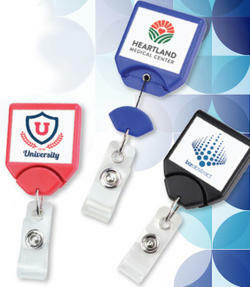 The B•REEL used patented twist-free technology to ensure that your badge or card is always facing front, eliminating the frustration that can result from badges getting twisted or tangled. Note about product information requests/items of interest. Your request will be sent to our local sales representative for immediate follow up with you. Other people might like this product too!